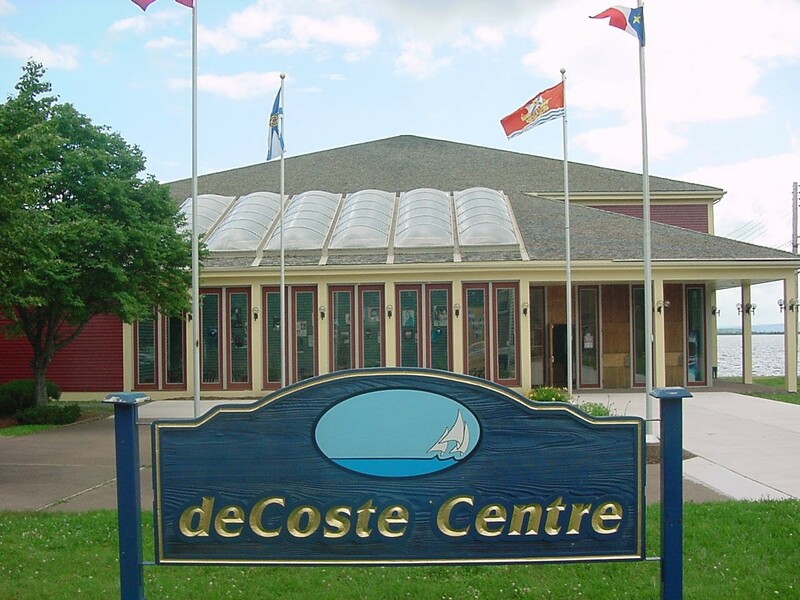 Volunteer Opportunity Anyone interested in Volunteering at the deCoste to assist with bar duties, or taking tickets at the door during performances can contact the deCoste Box Office at 902-485-8848 and provide your name. Information As a unique multi-purpose facility, the deCoste is a venue that hosts over 100 shows/events each year for performers, conventions, awards banquets, corporate events & seminars, wedding receptions, food fairs and craft shows. There are many exciting ways you can help at the deCoste. We are proud of our dedicated, hard working group of volunteers and we're always looking for new faces to join us. As a deCoste Centre Volunteer you will be an important ambassador for our facility. Our volunteers have welcoming smiles and a desire to serve. Enjoy the privileges of being part of the exciting deCoste Centre family and make new friends. Hours Monday - Friday 11:30 am - 5:00 pm unless there is a performance during the day/evening.